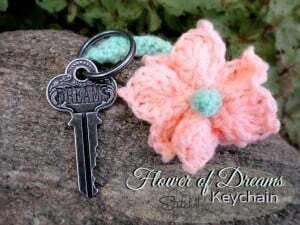 Use this adorable flower on your keys, or as an applique for your headbands and hats. 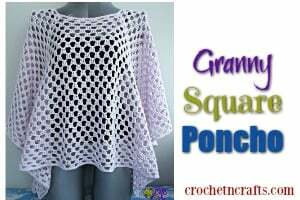 It’s quick to crochet and sure to brighten your days throughout the year. 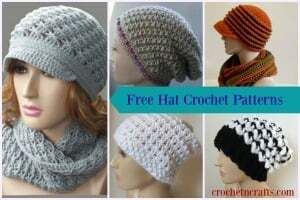 You will need a super fine yarn and a 3.25mm crochet hook. 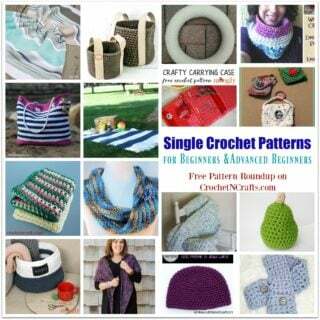 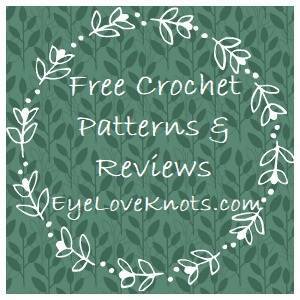 If you enjoyed this free crochet pattern you might also enjoy more designs by Stitch11.